Ontraport is one of the comprehensive CRM platforms and MyWiFi integrates directly with Ontraport. The steps below teaches you how to create an Ontraport for your automation in your MyWiFi dashboard. Login into your Ontraport account and on the upper right drop down menu, select Administration settings. In the Administration page, go to Integrations section. 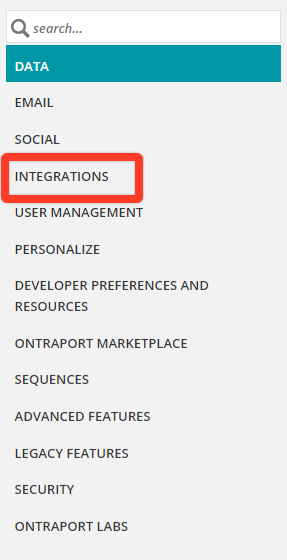 Under the Integrations section, select Ontraport API Instructions and Key Manager. Name you Ontraport API key. Then select Contact Owner there are multiple users in your Ontraport dashboard. 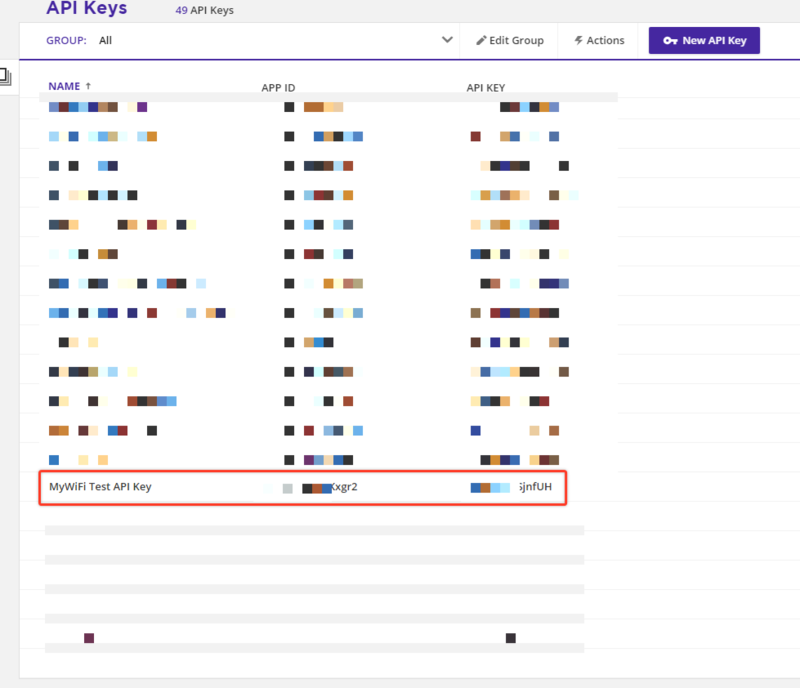 Then select all options for the API key. Then click Save. After you click Save, check the API Key list and copy your API ID and API Key. Login into your MyWiFi dashboard and proceed to the Apps section. 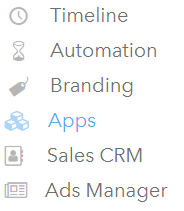 From the new options, select CRM and select Ontraport. 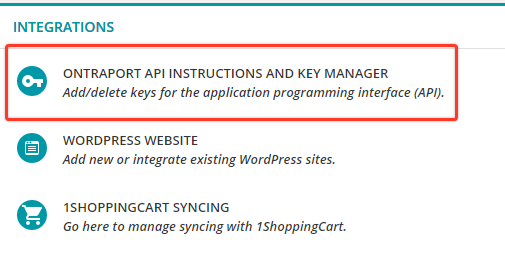 Name your Ontraport app and paste your API ID and API Key you got from Step 6. Then click Proceed. 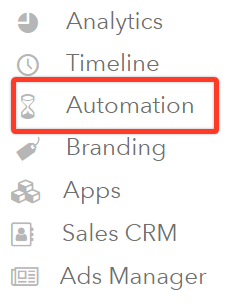 To create an automation, go to the Automation section of your dashboard. Click the Add New Automation button. 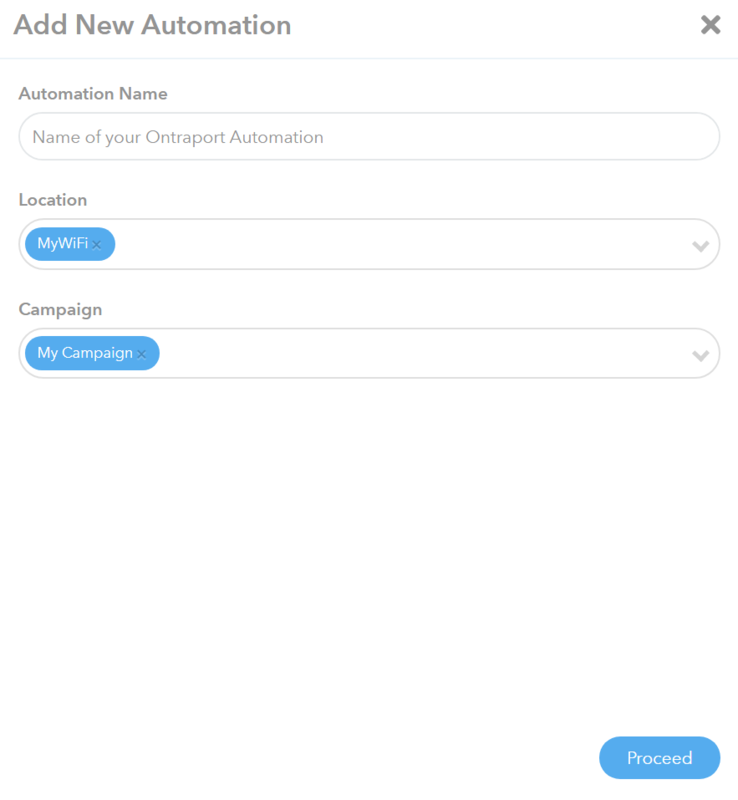 Name your Ontraport automation and choose which Locations and Campaigns to implement this automation. Select the Trigger, Delay, and Sending frequency settings of your Ontraport Automation. From the Apps list, select Ontraport. 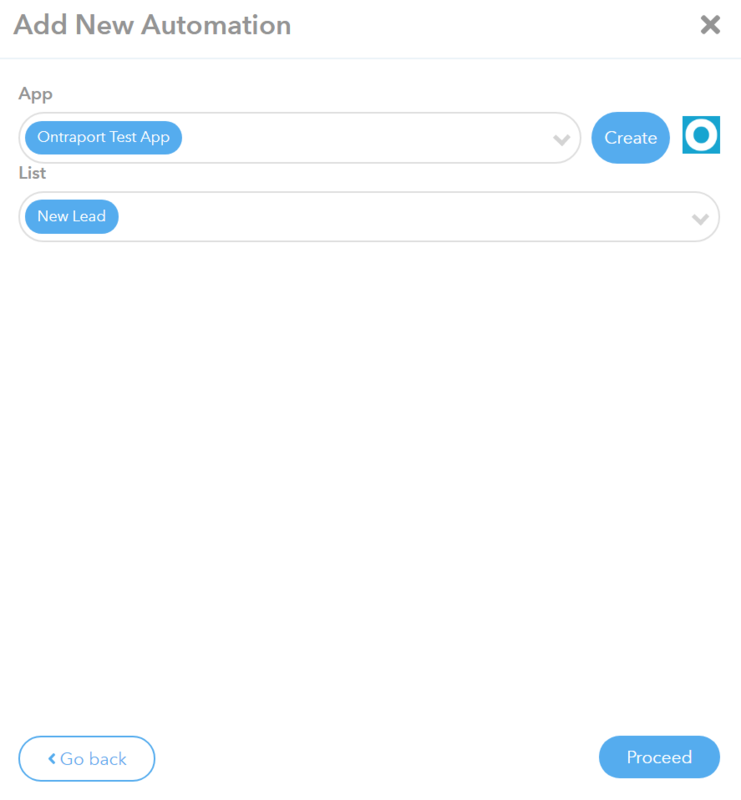 After you have selected Ontraport from the app list, select your Ontraport app from the App list, then choose which List to export the customer file to. 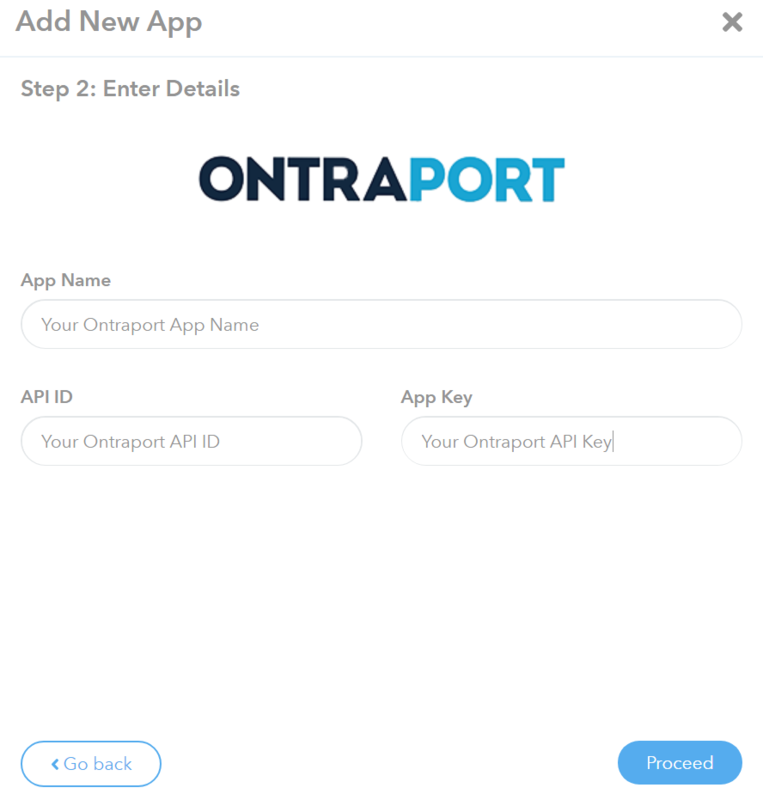 If you haven't created an Ontraport app, click the Create button. 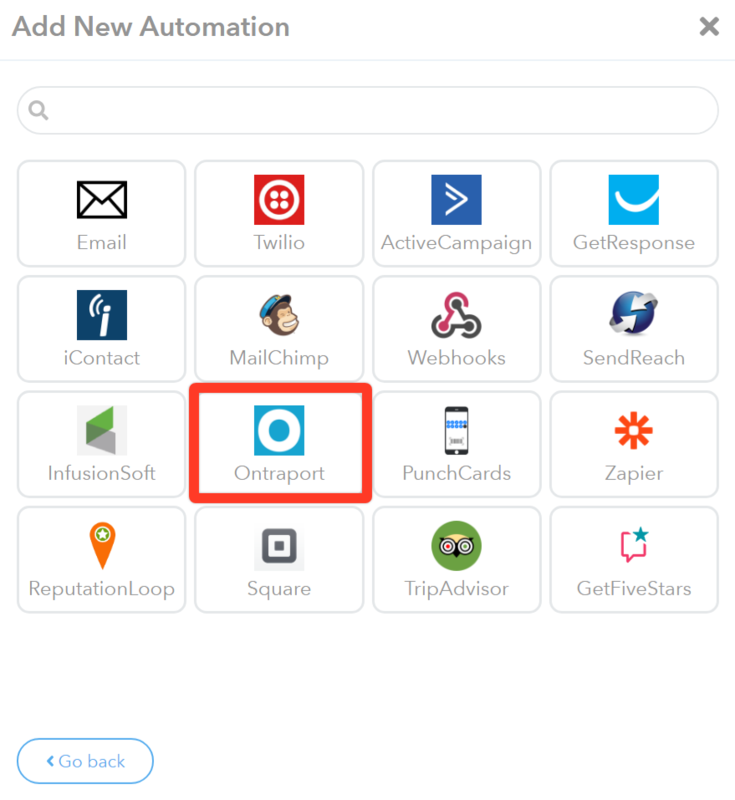 Click the Proceed button to create your Ontraport automation. Great work Portner! You have successfully created your Ontraport app and automation in your MyWiFi dashboard!